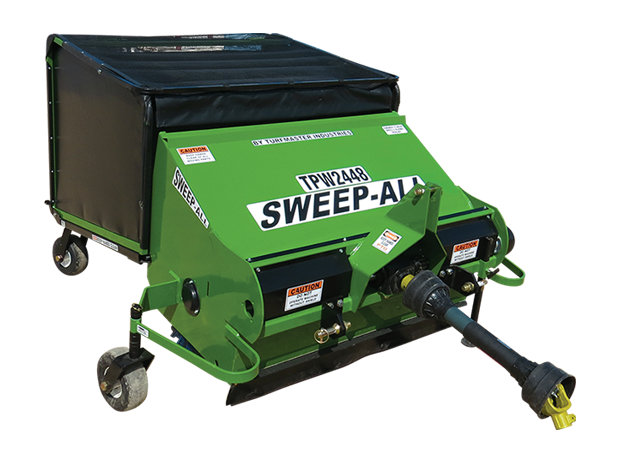 Sweep-All's innovative line of lawn sweepers are ready to help you clean and care for your property. 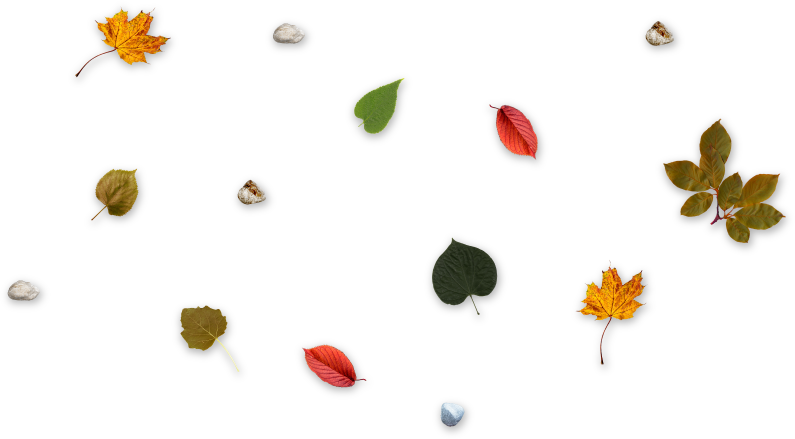 Pick up grass clippings, leaves, acorns, pine needles, pine cones, apples, stones, twigs, sticks, aeration plugs, litter & more! Adjust the broom speed, broom height, dump and scissor lift without leaving the towing unit all by a hand held push button controls. 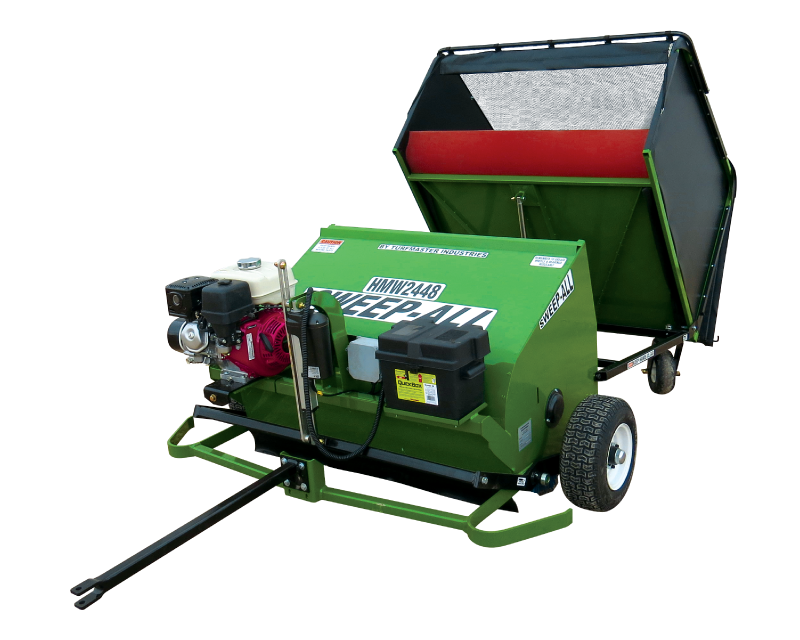 Dethatch and maintain turf health for lawns, parks, sports fields, fairways & other grass areas. 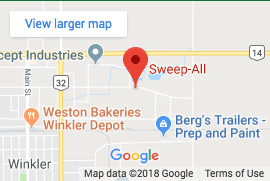 Sweep-All the name says it All! 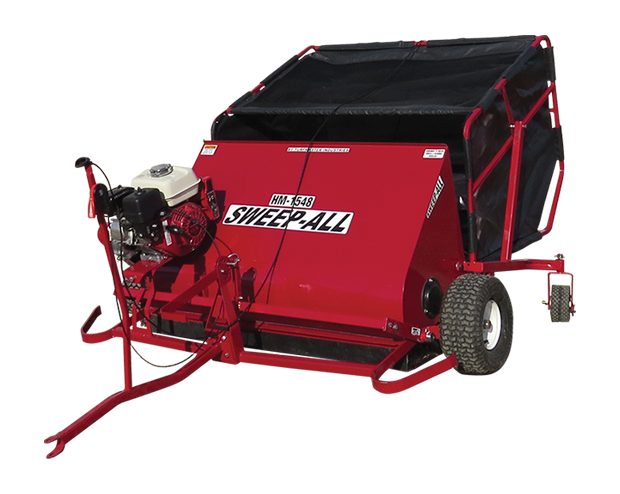 Collect grass clippings, leaves, acorns, pine needles, pine cones, apples, trash, feathers, gravel, stones, twigs, sticks, divots, aeration plugs, dry manure & more.